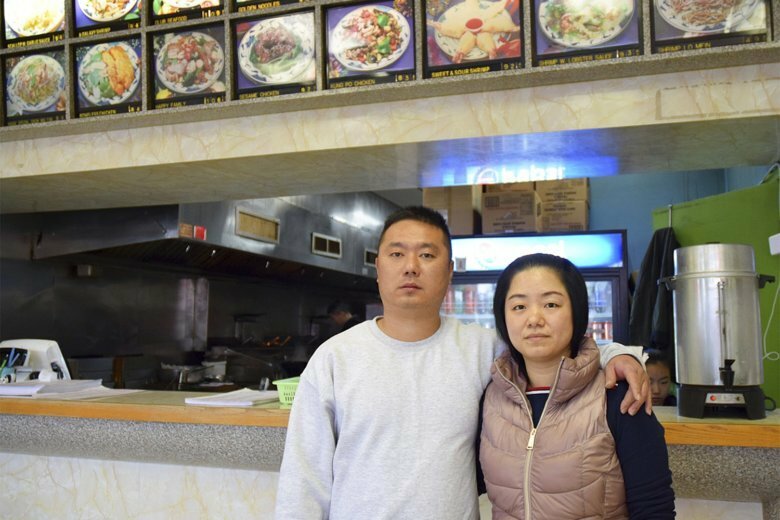 A federal judge who blocked a Maryland resident’s deportation while he was on a flight to his native China is weighing whether to allow the man to stay in the U.S. with his family while he seeks to legalize his immigration status. An Arizona judge has stripped a prominent Washington-area immigration and reproductive rights organizer of her green card and ordered her deportation. 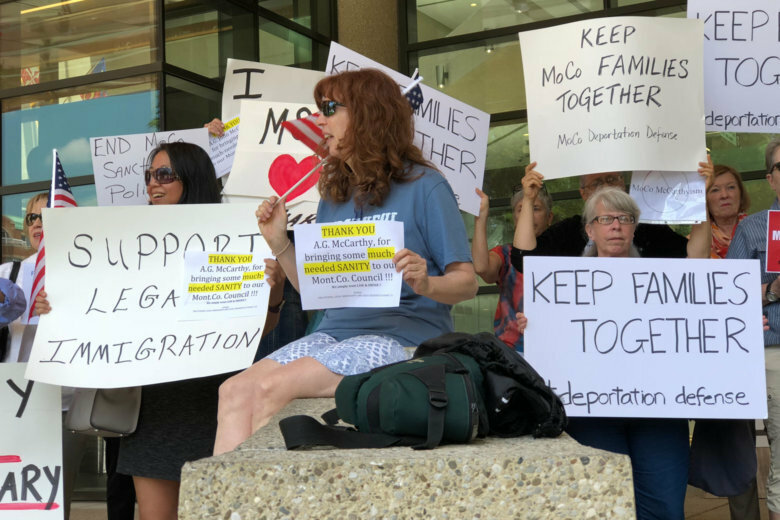 Wesley Memorial United Methodist Church in Charlottesville has agreed to help protect Maria Chavalan Sut from deportation by allowing her to live in the church. Abbie Arevalo-Herrera came to the U.S. in 2014 and has sought asylum based on what she says are death threats against her by the father of her oldest child. She’s facing deportation has taken sanctuary in a Virginia church. Prince Gbohoutou, a 26-year-old tattoo artist from Maryland, said he was assaulted by Immigration and Customs Enforcement officers as they attempted to force him onto a plane to the Central African Republic where his mother had been killed. 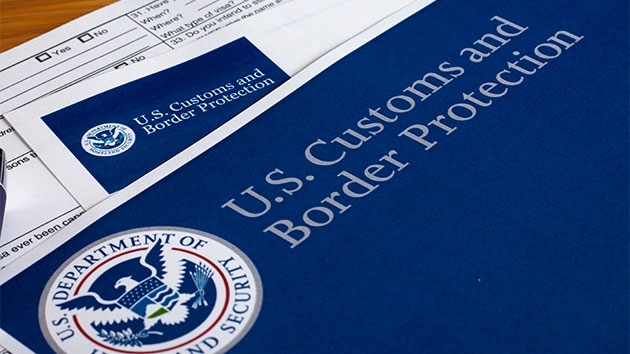 While the fund should help some people currently being detained for coming illegally to the U.S., some say the county put too many conditions on who could access it. 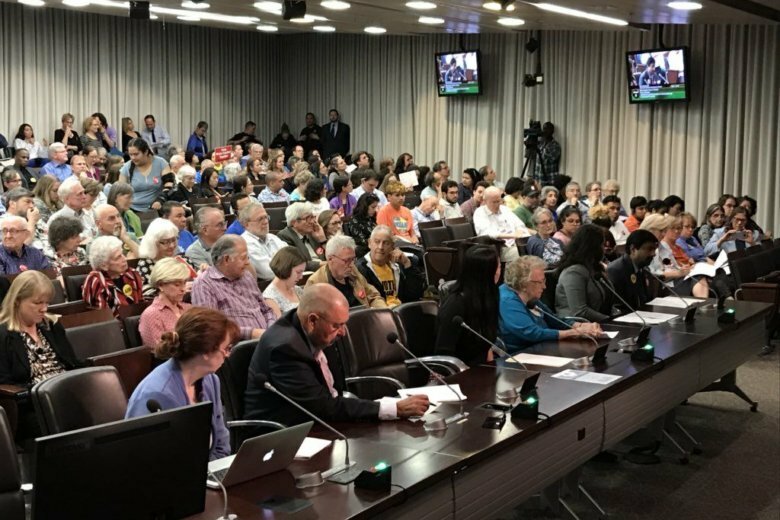 Should Montgomery County set aside $373,000 for legal aid for low-income immigrants who are facing deportation? Dozens signed up to speak at a public hearing on the issue on Tuesday night. 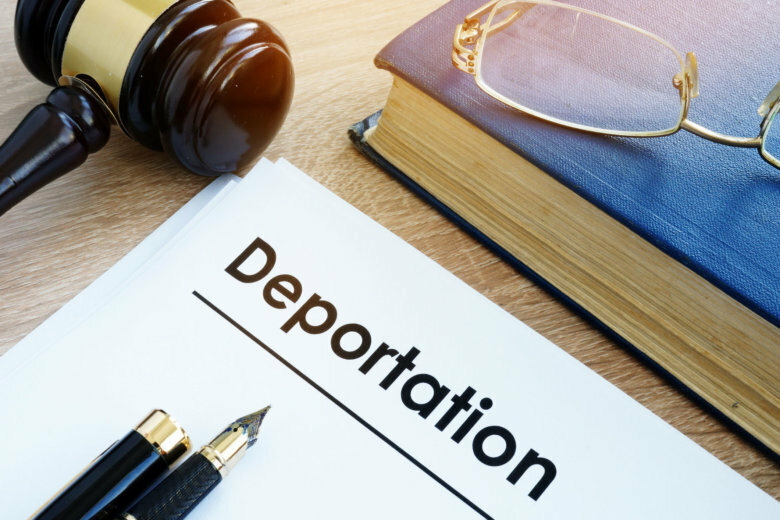 A bill that aims to support a local nonprofit that defends residents facing deportation in immigration court is the subject of a hearing Tuesday night. 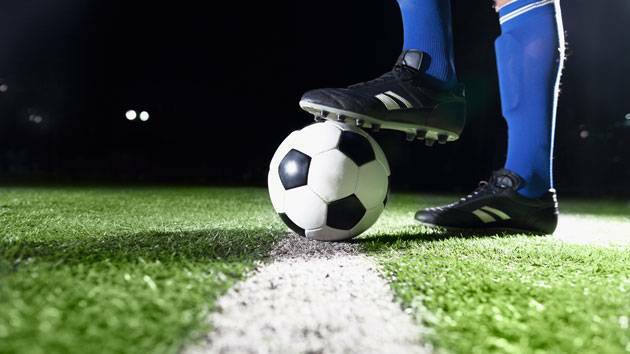 Nineteen-year-old Lizandro Claros Saravia, a rising soccer star who was recently deported to his native El Salvador, was one of the best players at his position in the entire country, according to his coach. 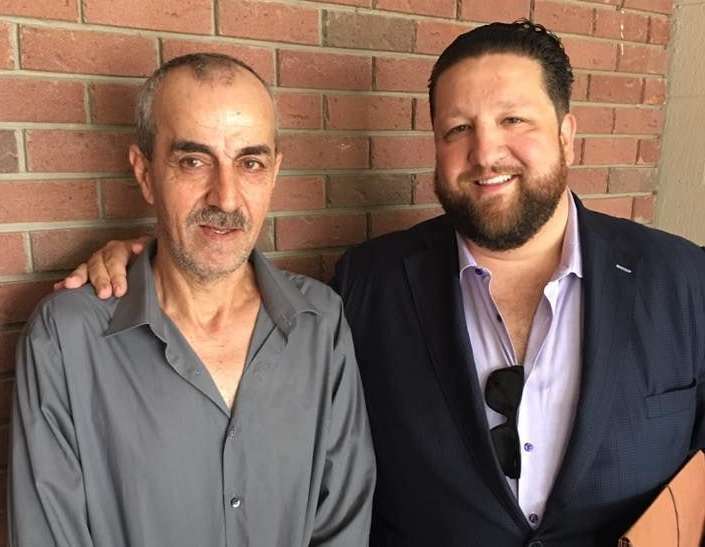 An Iraqi national is desperately clinging to hope that he’ll be able to remain in the U.S., despite a deportation order fueled by President Donald Trump’s travel ban. 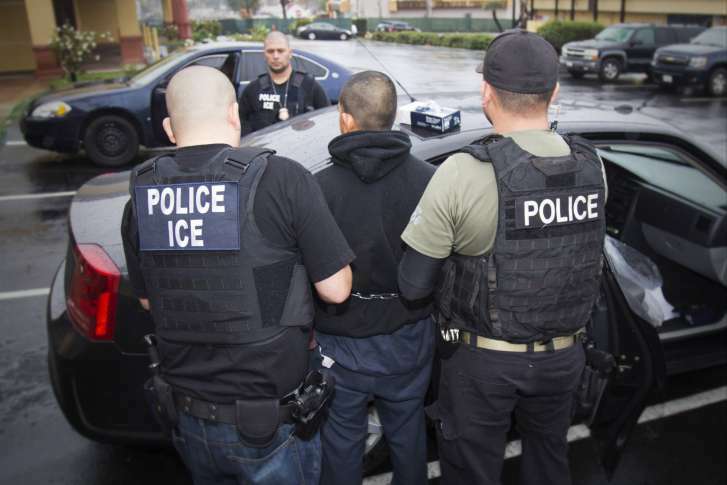 Prince William County will consider filing a Freedom of Information request to get information on the whereabouts of thousands of immigrants who were arrested and handed over to Immigration and Customs for deportation. 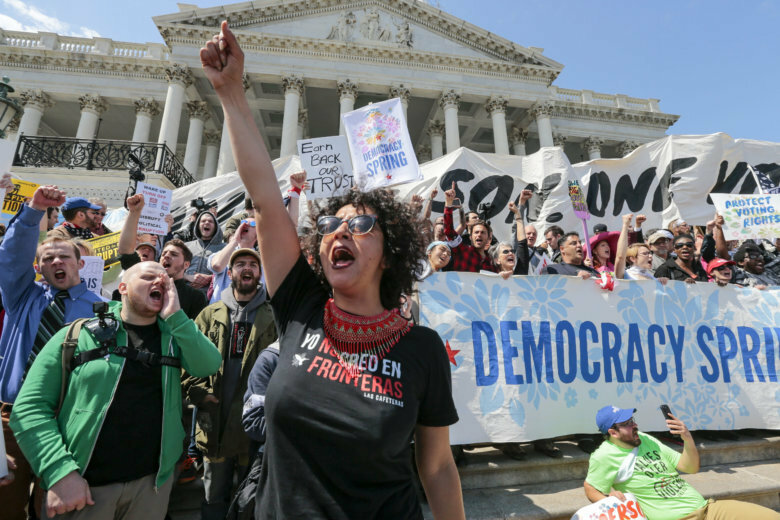 Dozens of immigrants rights protesters were arrested outside the White House Monday. More than 107,000 people are have signed a petition on WhiteHouse.gov asking the federal government to revoke pop star Justin Bieber\’s green card and deport him. 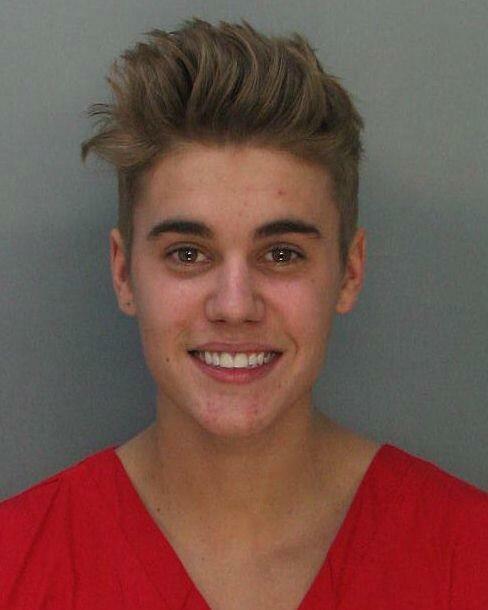 Bieber is Canadian.